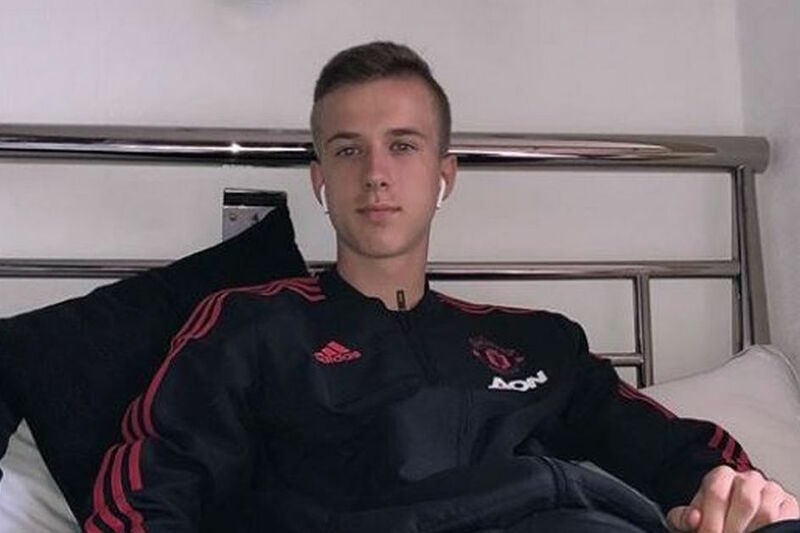 Manchester United are expected to confirm the signing of Polish youngster Lukas Bejger, according to the Manchester Evening News. The Red Devils have reportedly beaten local rivals Manchester City to the 16-year-old’s signing. Bejger is said to have finalised his switch to Old Trafford last month, but there has so far been no announcement from the club about his arrival. The report claims that the teenager has received international clearance to make the move and posed for a photoshoot with United’s photographers. Confirmation of his signing is expected soon. Bejger, who is a centre-back but can also operate at right-back, is joining United from Polish side Lech Poznan. The Poland Under-16 international has skippered his country at youth level. He spent time on trial at United’s Carrington training base in August 2017. Rumours that the trial had been successful and a deal struck to bring Bejger to Old Trafford first surfaced in January.